State Hwy 1617, Scaffold Cane Rd, Fentress Rd, Bratcher Ln, and Lee Ridge Ct. Local residents include Rose Williams, William Goodrich, Matt Whittamore, Holt Goodrich, J. Finnel, Sherman Willis, Berlan Whittamore, Bert Humfleet, F.B. Dowden, and Homer Lamb. 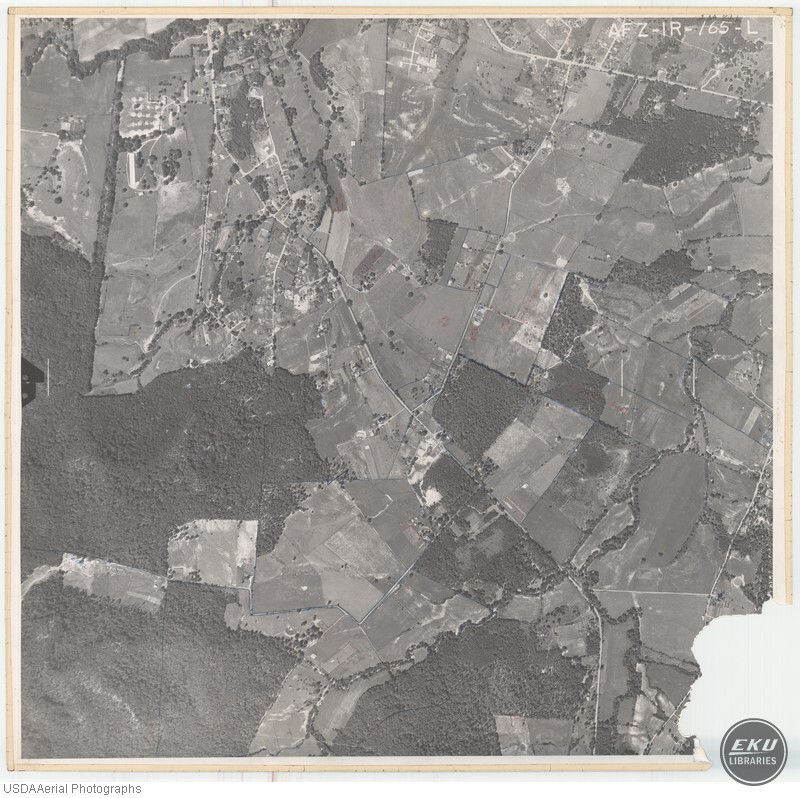 USDA, “South Madison County, Near Berea,” Digital Collections, accessed April 19, 2019, https://digitalcollections.eku.edu/items/show/852.